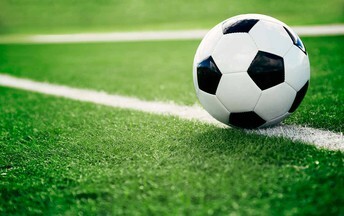 SMALL GROUP TRAINING MINI CAMP: This minicamp is a pathway into our Small Group Training program and is intended to help higher-level players improve their all-around individual technique. With a high coach-to-player ratio and emphasis on skills that are often undervalued or impossible to train in team and big-number settings, players receive the individual attention and technical reps needed to get to the next level. 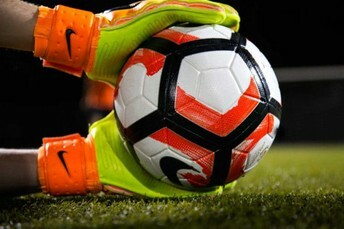 CAPS KEEPER MINICAMP: This minicamp is a pathway into our goalkeeping program and intended to cover and explore all general areas of technique for this special position. 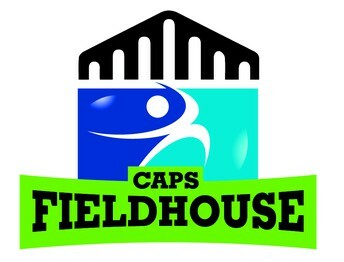 From the collapse dive, to high balls and breakaways, to the mentality and leadership needed to succeed in front of the net, come see how we train our keepers at the CAPS Fieldhouse. RISING STARS MINICAMP: this minicamp is a pathway into our Rising Stars program and intended to introduce your kids to soccer and the skills needed to succeed in the sport. 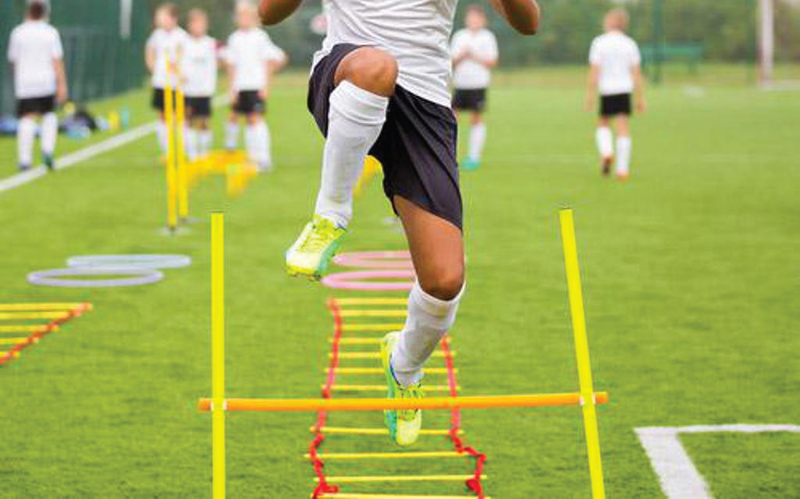 Expect a fun and creative environment that will not just challenge athletic ability, but also foster cognitive, social, and motor skills that will help them succeed in all facets of development. SMALL GROUP TRAINING - Click to Register! CAPS KEEPERS - Click to Register! RISING STARS - Click to Register!